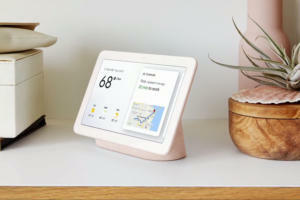 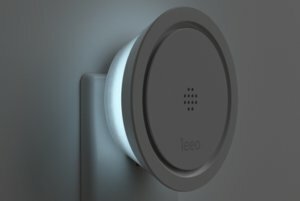 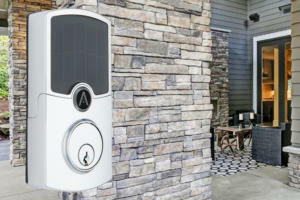 Wi-Charge’s technology can eliminate power adapters and cords and keep the batteries in devices such as smart locks, smartphones, security cameras, and sensors permanently topped off. 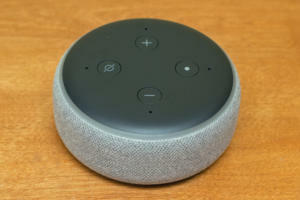 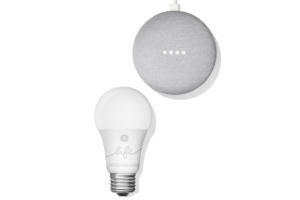 The new third-generation Echo Dot delivers better audio performance than the Google Home Mini. 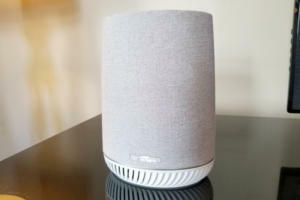 Harman Kardon collarborated with Netgear to design the speaker portion of the new Orbi satellite, which was announced today at IFA in Berlin. 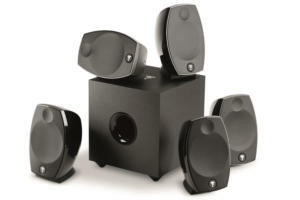 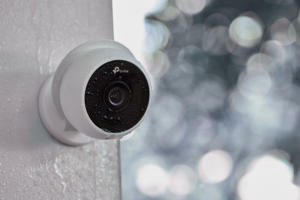 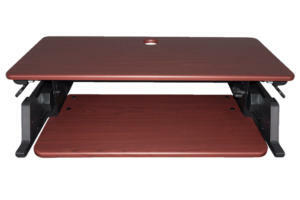 It's not a powered speaker, and it's aimed primarily at customer installers. 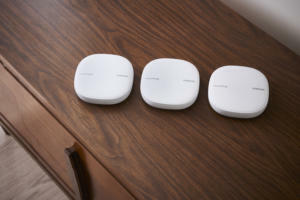 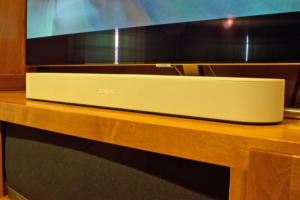 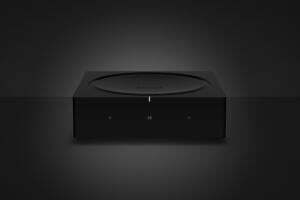 But audio enthusiasts should still be excited about Sonos’ first new product since going public. 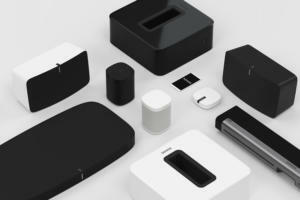 What's next for Sonos now that the speaker manufacturer and multi-room audio pioneer has gone public? 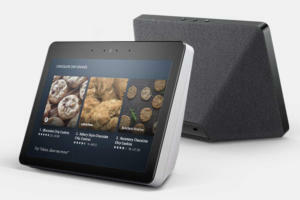 Support for hi-res audio is on the company’s to-do list, and the company could add other advanced features that its older products won't be able to support. 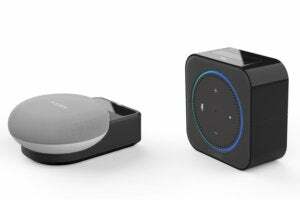 Alexa and AirPlay 2 support are just two of the features the Sonos Beam delivers, just don’t expect it to fill a big room.